Jess is a Project Manager in Ventures. 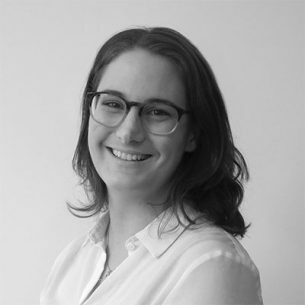 Jess comes to SVA with over 5 years of program development, project management and fundraising experience in the not for profit sector in London and Sydney. Most recently, Jess worked for St Vincent De Paul Society NSW coordinating programs for children and families from refugee backgrounds, and people with disability. Jess holds a BA in Government and International Relations, and French from Sydney University, as well as a Graduate Certificate in Community and International Development (Deakin) and a Certificate in Executive Leadership and Management (AGSM). Seven observations from seven initiatives that have replicated their model to increase social impact.